Tattoo my Photo app lets you try new tattoo designs, without any pain, without any ink on your body! Tattoo yourself on your own photos. 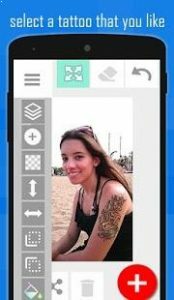 Using our app you will feel like in a virtual tattooing saloon or photo booth machine. Just choose a pic from gallery or take one using camera, choose the inked tattoo design that fits your style, rotate, resize, save and share your effect! Let your friends think that you are really tattooed 😉 Tattoo photo and amaze your friends! Recently we added tattoo ideas section. Now you can check out real tattoos from other people and add your own to the social part of gallery. Publish your own design or find an inspiration! 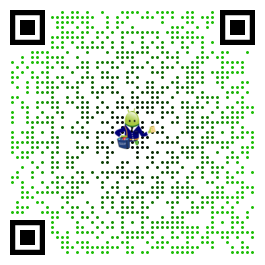 finally save & share the result image! in our simulator gallery you can browse your own cool body art created by you in the app. Lots of fun. Minimal permissions required. Nice job!